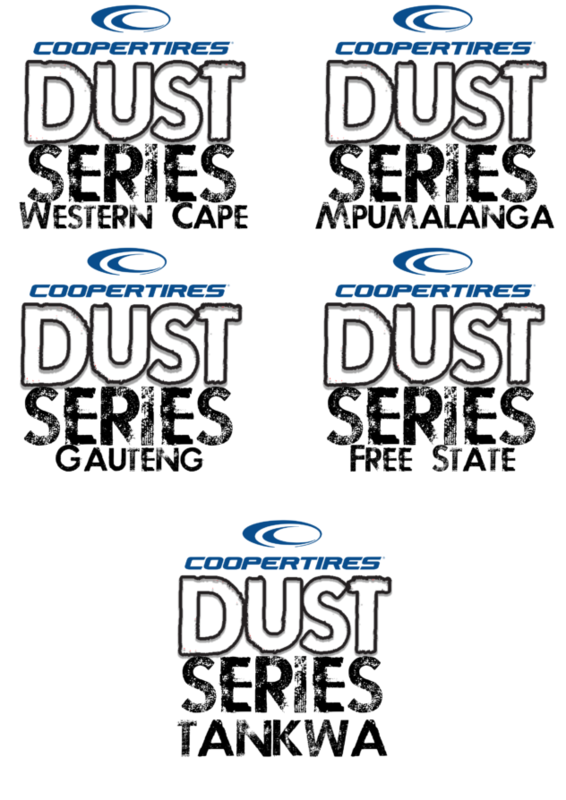 Dust Media is proud to announce the involvement of Cooper Tyres South Africa with the Dust Series of events. In all four regions, Cooper Tyres will henceforth be the name sponsor of the event, culminating in big prizes for the winner at the Dust Series Tankwa grand finale. So all competitors in the Cooper Dust Series Western Cape, Cooper Dust Series Gauteng, Cooper Dust Series Free State and Cooper Dust Series Mpumalanga, will now stand a chance to win bragging rights, and some big prizes from Cooper. 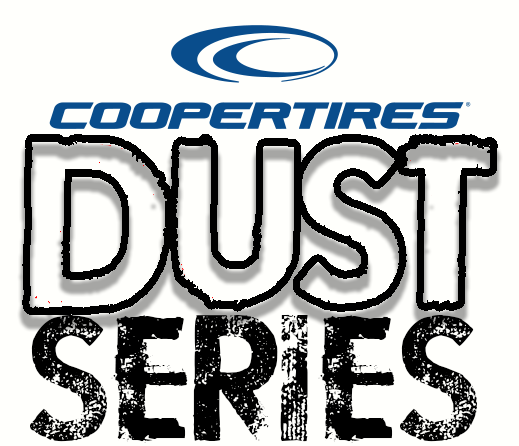 Individual regions will still have involvement from other sponsors, but Cooper Tyres will be the main partner of the Dust Series.